Start taking classes at Sound Method Yoga and other studios! 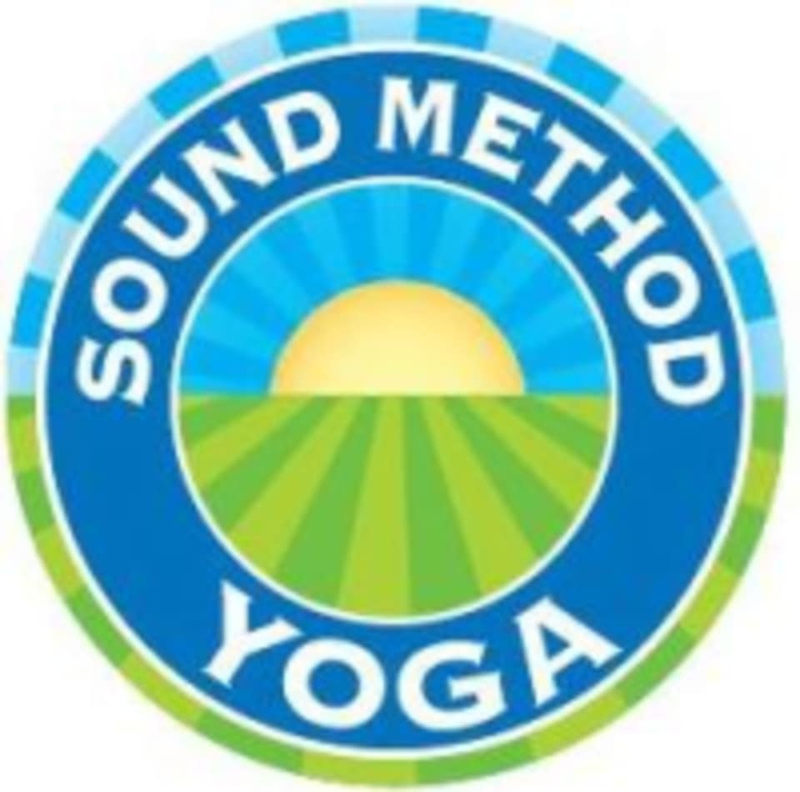 Sound Method Yoga was founded in early 2010. They pride themselves on providing principled instruction to a diverse and intelligent community of yogis. Their mission is to teach yoga that prioritizes the individual student. They want to empower and inspire you and educate you so that you may enjoy the benefits of yoga well into your lifetime. Yoga is a practice that accesses us on all layers physical, emotional, energetic. To achieve the robust health that we all are striving for we truly NEED this practice. Sound Method will meet you exactly where you are to help you cultivate optimal health. Beginner's Vinyasa - Start Here! Beginner's Hatha - Start Here! Please wear light, comfortable clothing that is easy to move in. We don't wear shoes when we practice Yoga, but many students like to practice Yin in comfortable socks if they tend to run cold. We do recommend a sweatshirt as well for this reason. If you have a Yoga mat, bring it. If not, we can lend you one. The first borrow is free, then it's $2 each time after. You are welcome to bring a covered bottle of water into the studio as well. Sound Method Yoga is located at 12302 Emmet St., Omaha NE 68164 near 120th and Maple St. We are on the Emmet (back) side of Tranquility Place Shopping Center directly behind Pizza West. Nice studio. Beginner level class. Basic flow.